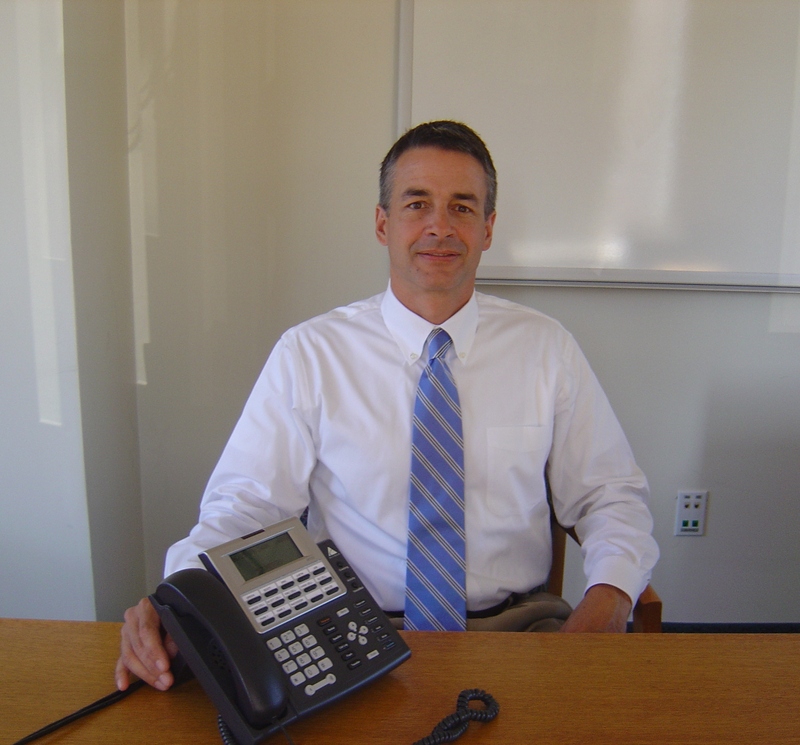 Business Phone Systems with ACD Call Centers, not just for LL Bean. One of the longstanding challenges that we face when implementing a new business phone system is how to handle a large number of simultaneous inbound calls. We work with many medical offices and this is a problem that, although not unique to the medical industry, is common. The old approach was to hire a skilled receptionist who could stack the calls at the console and systematically pull the calls off hold and route the calls to the appropriate party. When the calls came in quickly, hold times grew, and clients something got aggrivated. When the call volume exceeded the ability of one receptionist to keep pace, a backup receptionist was hired or calls were overflowed to other departments. Today, few companies can afford the luxury of hiring staff just to answer the phones. Thus grew the common practice of using an auto attendant to answer the incoming calls, prompt the caller for departments, and offer a directory for callers who don't know the extension if they are trying to reach an individual. If there was no person available to take the call, it was sent to a voice mail box for later retrieval. This works OK if the call volume is low. Many callers need to reach and individual and are not comfortable leaving a message in voice mail and waiting for someone to call them back. This is especially true in the medical field where patients might be sick or otherwise in need of immediate help. The best approach is to use Automated Call Distribution (ACD). These systems used to be expensive and complex to operate. Now, ACD is usually a software license which unlocks software that is already resident in the business phone system. ACD is very common when you call a customer service department in a large firm (like LL Bean). ACD is a method of queueing calls and providing a set of rules for the queue. ACD allows the system integrator to establish call routing rules based on many parameters such as time of day, number of calls in que, number of agents available, average hold times, etc. If properly set up, ACD improves both customer service and employee productivity. This tool allows companies to track metrics that can be used for staffing, to track call volumes for many variables, and to measure how well your staff is performing. ACD is one of those often overlooked communications tools that can improve customer service dramatically.